I’ve been working with Dan Edmunds every Tuesday night since 2008. 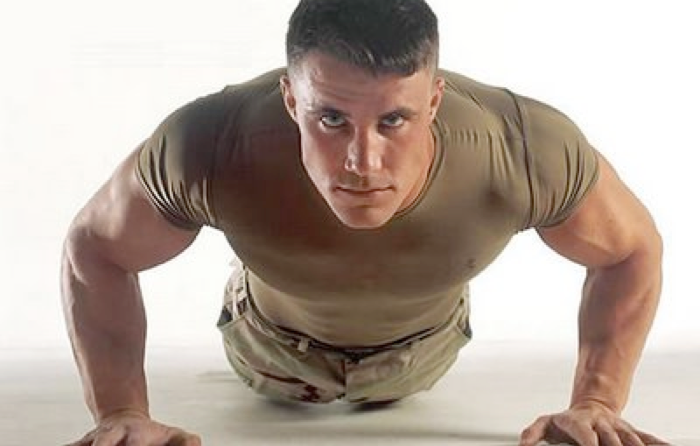 This month, I passed a milestone: for two sessions in a row, I’ve completed more than consecutive 50 push-ups. 51 last week and 52 last night. When we started working together, I think the best I could do was 10 or 12.